When a bail amount has been set for you or a loved one, there’s nothing that you want more than to ensure that a release is in the near future. While your intentions will always be to get your loved one out of jail as quickly as possible, there are some things that you need to be aware of before posting bail. Whether this is your first time dealing with bail or you’re simply looking for more information on what you should be precautious of when it comes to posting bail, today’s blog can help. We are going to dig into a few of the most important things that you will need to take into consideration before you post bail. Let’s get started. The first thing that you need to know when you are going to post bail is exactly what you should be expecting. The process can be overwhelming given the high stress of a loved one being in jail, the money that needs to be paid, and the overall procedure of posting bail. For that reason, we believe that it is essential to be prepared in whatever way you can. 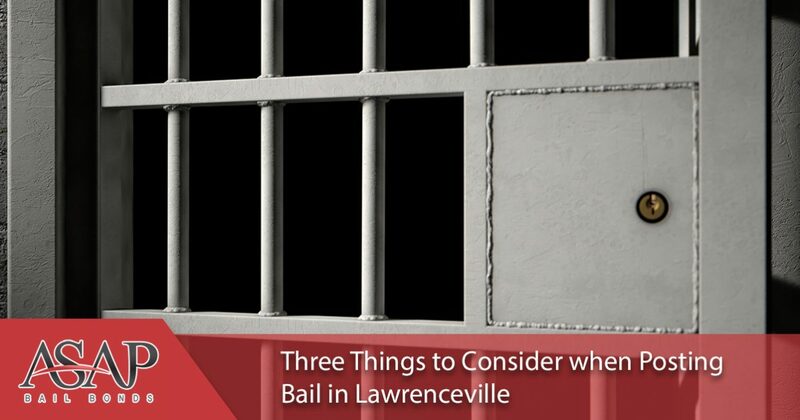 Keep reading for some of the things that need to be taken into consideration when posting bail. One of the most important parts of posting bail is the money that you need to collect. Regardless of the charges at hand, having to post bail can be pricey, especially when you hadn’t anticipated dishing out that money. Bail is either posted to keep the community safe or because a court appearance is required. From these two starting points, judges will look into criminal history, the charges that were made, mental health, any evidence that has been collected and the overall attitude and character of the defendant. Once all of this has been taken into consideration, the bail amount is determined. In order for the defendant to be released, this bail amount must be paid. All of that said, the cost of bail can vary significantly. There’s no true way to be certain on what a bail amount is going to be given that so many different factors go into consideration. In most cases, misdemeanor charges will be much more affordable than some of the more significant charges that do receive bail. For some, a cushioned savings account is enough to post the bail. However, most cases require some assistance with posting bail. We’ll cover that a little later. For now, let’s talk about the times where you need to present collateral to a bondsman in order to cover the bond amount. In the case that you don’t have enough money to help post bail, there are some other options. One of the first things that you can do is use some of your personal belongings as collateral when working with a bail bondsman. Anything from your home, car, property, credit cards and the like can be used as collateral if needed. This means of posting bail is a little bit different because you are using physical items for the court to hold as collateral. For example, if your bond is set at $5,000, you would generally have to pay anywhere from $500 to $700 in order to receive the remaining funds to post bail. When using collateral, you will still need to pay the 10 to 15 percent that a bondsman requires, but the remaining balance will be taken care of in the form of collateral. 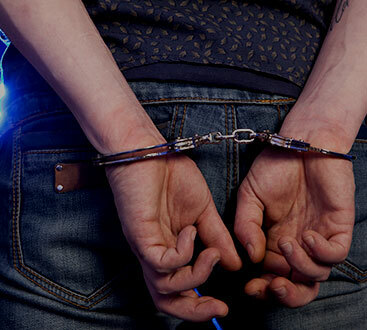 Without a doubt, one of the options commonly used in regards to posting bail is a bondsman. A bail bond company or bail bondsman can assist you in the posting of bail so that your loved one can be released. Once the defendant attends court, the money is repaid to the bail bond company. Essentially, the bail bond company is there to help you come up with the funds that you need to post bail, but they also work to ensure that the defendant attends their court date. This job is no small feat to take on, and it comes with a lot of risks. For that reason, bail bond companies will ask for anywhere between 10 to 15 percent of the entire bond amount. From there, the remaining amount will either be covered in collateral or a signed agreement that you will pay the remaining balance in the case that the defendant does not attend their court hearing. The process of posting bail can be rather lengthy and complicated, which is another added benefit to hiring a bail bondsman. When you are in need of assistance with a bail bond, you can always count on the team at ASAP bonding. We have been fortunate enough to provide the Lawrenceville area with the financial assistance that they need to get their loved ones out of jail. For more information on how to start the process or for any questions that we may be able to assist you with, reach out to our team.